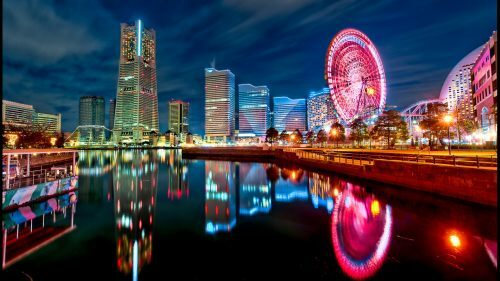 All Nippon Airways (ANA) has dropped the price of some of their flights from Saskatoon to Tokyo, Japan down to $581 CAD roundtrip including taxes! 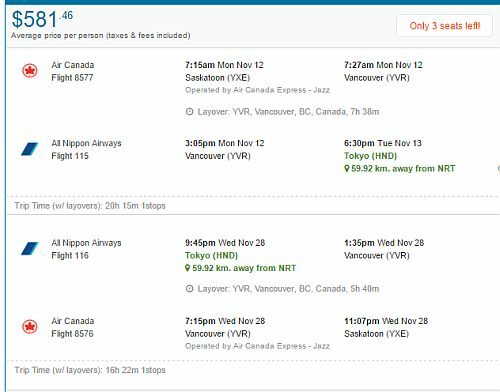 The flights have 1 stop each way, via Vancouver. 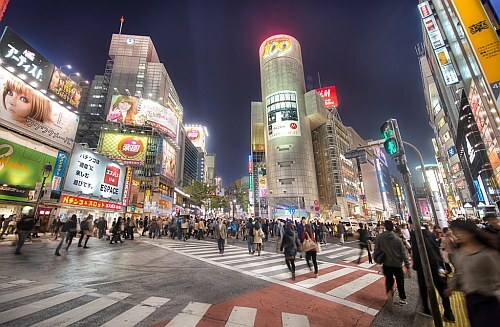 - Look for the dates that are $587 roundtrip.